One man went from calling it “the dumbest (expletive) thing” to “pure brilliance, man,” he recalled. When we hear about electric bicycles, it usually centers around ones built with more urban experiences in mind. 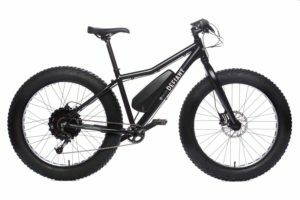 Not so much though from Defiant Bicycle, which recently launched [PDF] its first electric FAT bike known as The Big Easy. Love fatbikes, but want more speed? That’s exactly what the founder of Defiant Bicycles was thinking when their first fat e-bike prototype came to be. 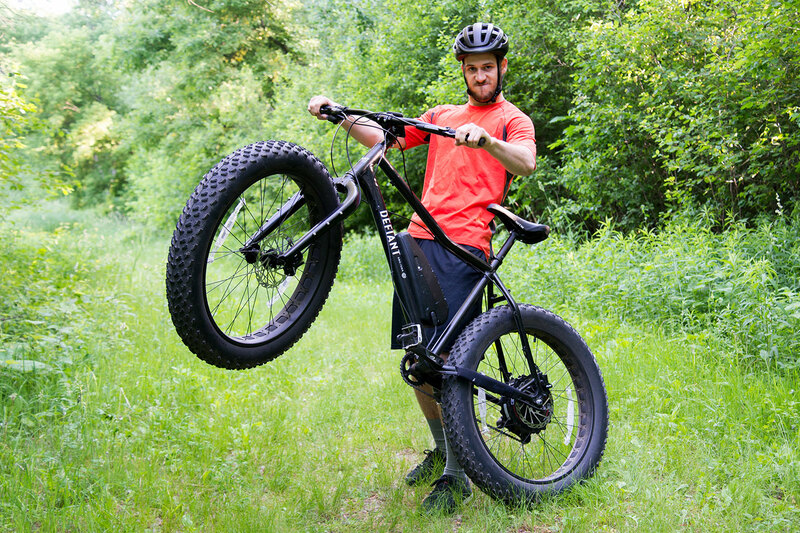 If fat bikes are fun, and e-bikes are fun, then a fat e-bike should be extra fun, right? More than just fun, the Defiant team thinks that the Big Easy has big potential for winter commuting, and even hunting. Fat tires and a motor make a new bike a veritable monster truck. 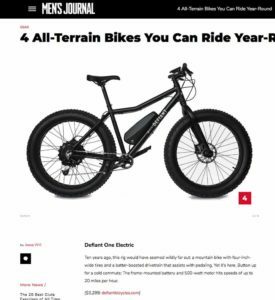 The Electric Fat Bike, sold by Defiant Bicycles, is a niche offering that rides faster than anything in its class.